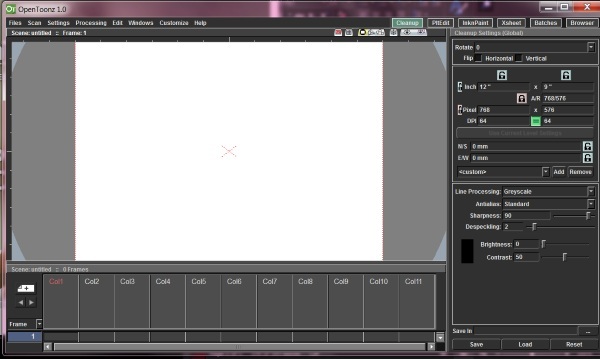 This is 2D animation software. Not 3D, not rendering or modeling. It is to create and animate your own, well, cartoons. It is a completely open-source program meaning if you’re the coder type, you can modify the code and share it freely. You can create anything you want with it, the software is free of restrictions. It’s based on professional animation software so it can look a little bit intimidating at first but don’t worry, you’re not alone out there. There’s a whole community devoted to helping each other learn and grow. It’s not easy but if you’re interested in the world of animation then it’s worth a look. OpenToonz is free to download and use as you want.